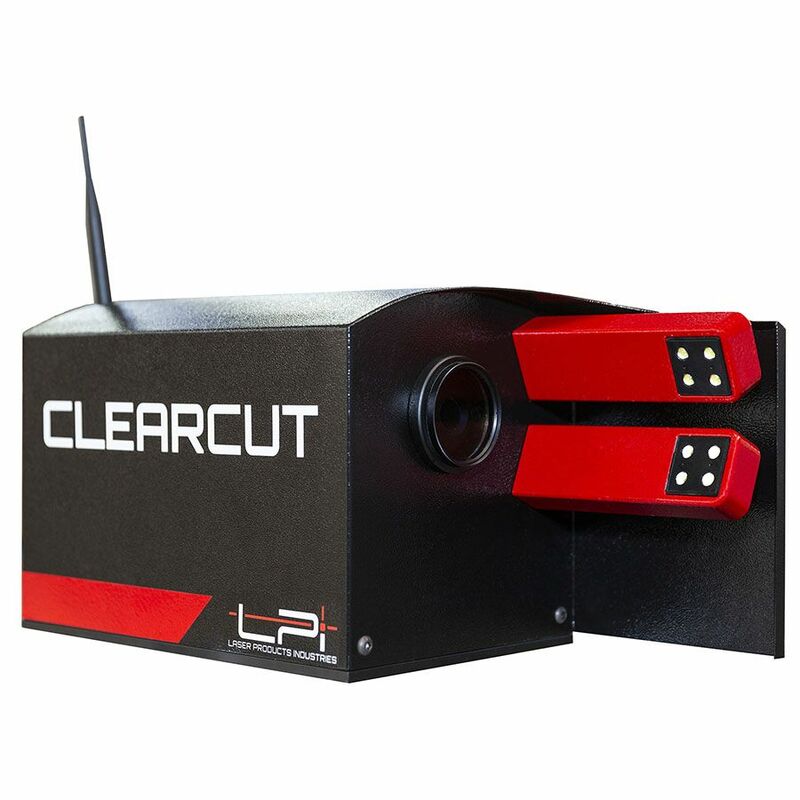 ClearCut is a high-resolution optical device, developed exclusively for the stone industry, to capture images of an entire CNC tool set directly on any CNC machine to allow for maximum results every time. 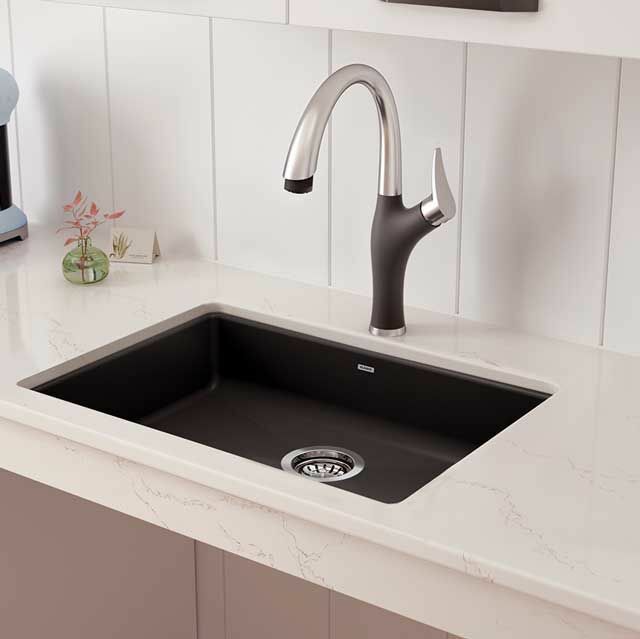 Four new colors -- New York-New York, Mar del Plata, Mont Blanc and Sofia Cuprum -- will make their North American debut at the Kitchen & Bath Industry Show (KBIS) in Las Vegas in February. The PRECIS ADA single bowl, featuring a 5” inside bowl depth that works with ADA (Americans with Disabilities Act) constraints to ensure compliance. 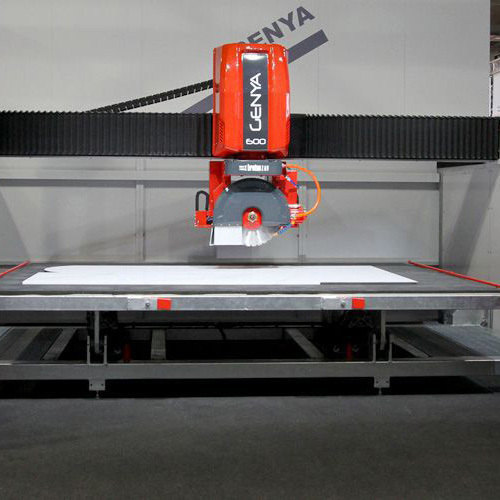 The Genya is a restyling of the popular Worthy bridge saw with updated technology, including an improved vacuum system and a user-friendly software interface. 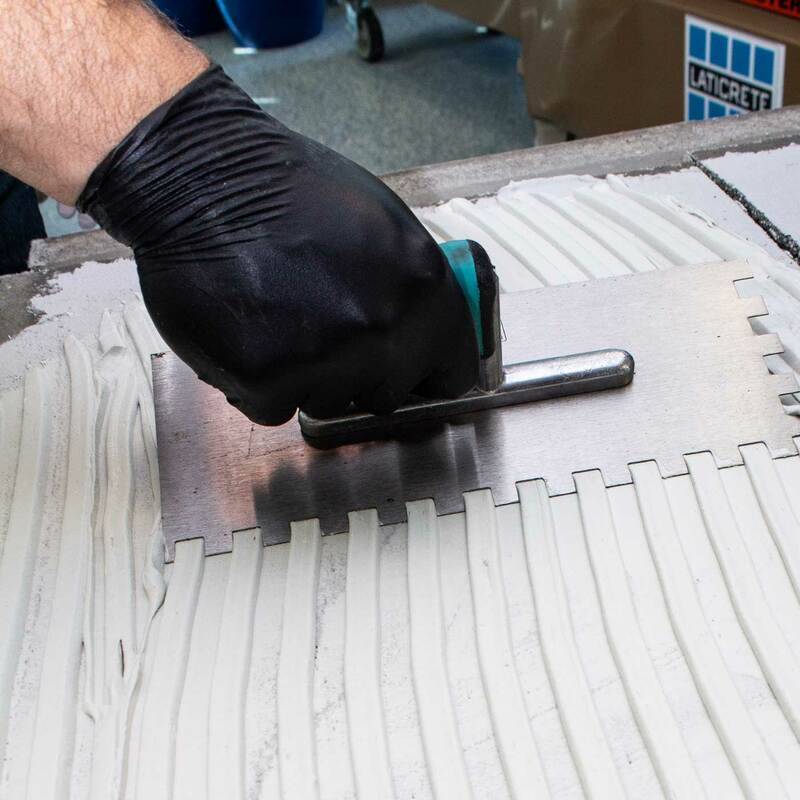 MULTIMAX™ Lite is a one-step, non-sag, large- and heavy-tile solution for interior and exterior installations of stone or tile, with a 25-lb. bag providing the same coverage as a 50-lb. sack of standard mortar. 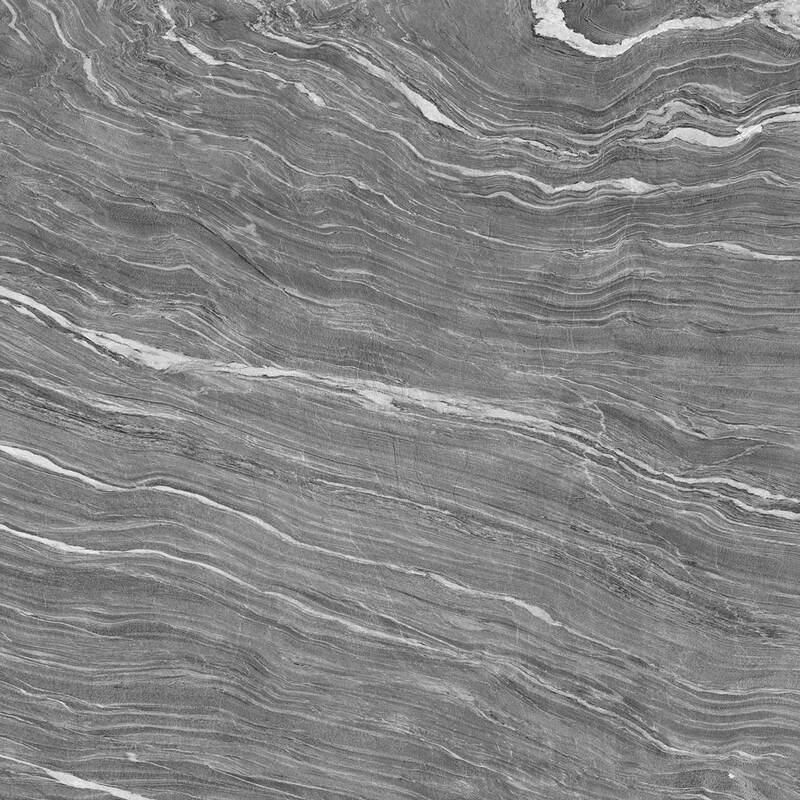 The ALLIGHT Collection includes natural stone cut extremely thin by a revolutionary process, to bring translucent properties to a host of varieties. 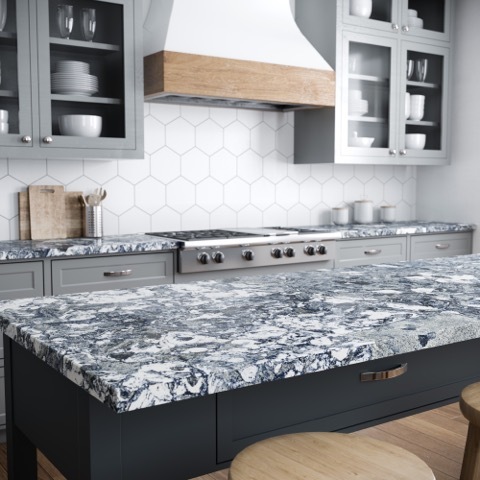 Two new collections – Woodstone Collection™ and Black Marble Collection™ – along with nine new designs bring the quartz-surface manufacturer into the new year.. 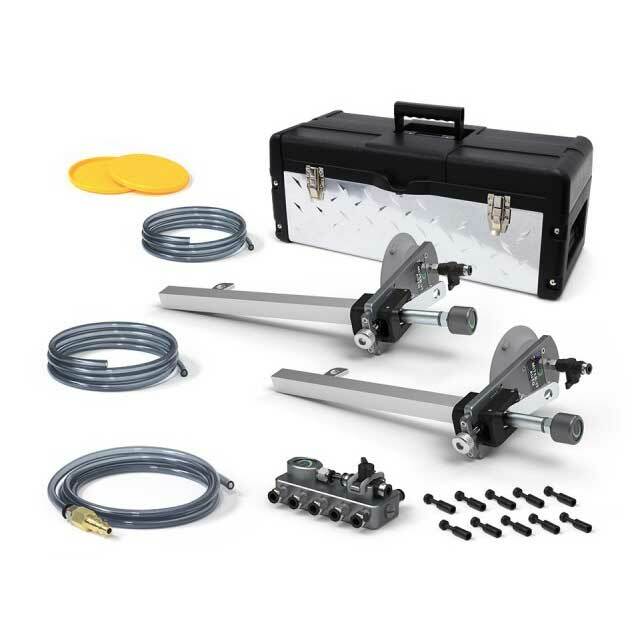 The Miter-It™ Auto is an easy-to-use clamp featuring a proprietary vacuum-cup system using minimal compressed air to accommodate up to 10 clamps simultaneously. 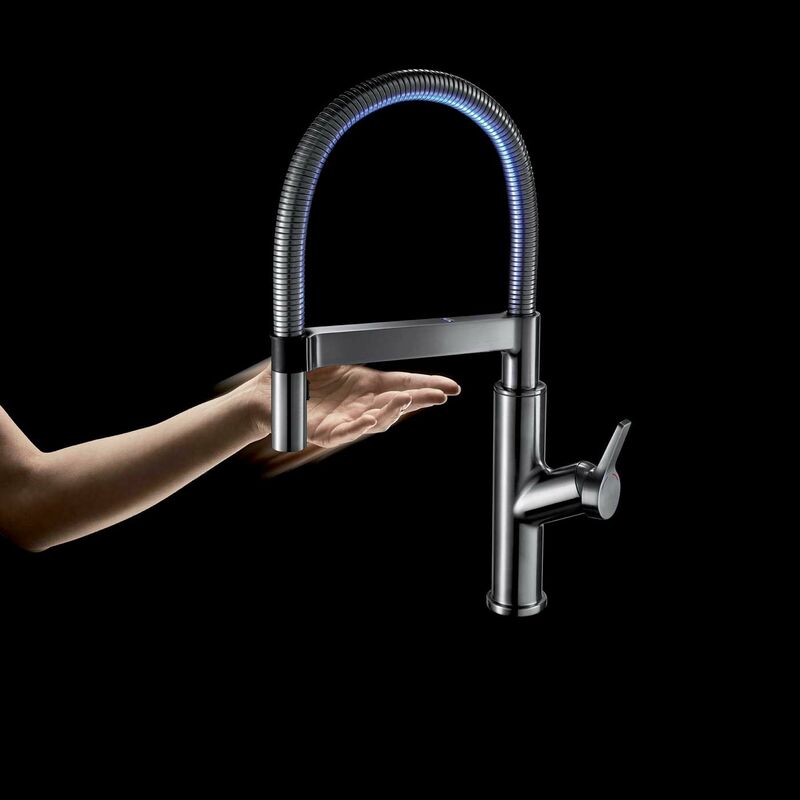 The SOLENTA Senso features convenient sensor technology for the ultimate hands-free faucet experience, with the ability to control the flow of water without touching the faucet. 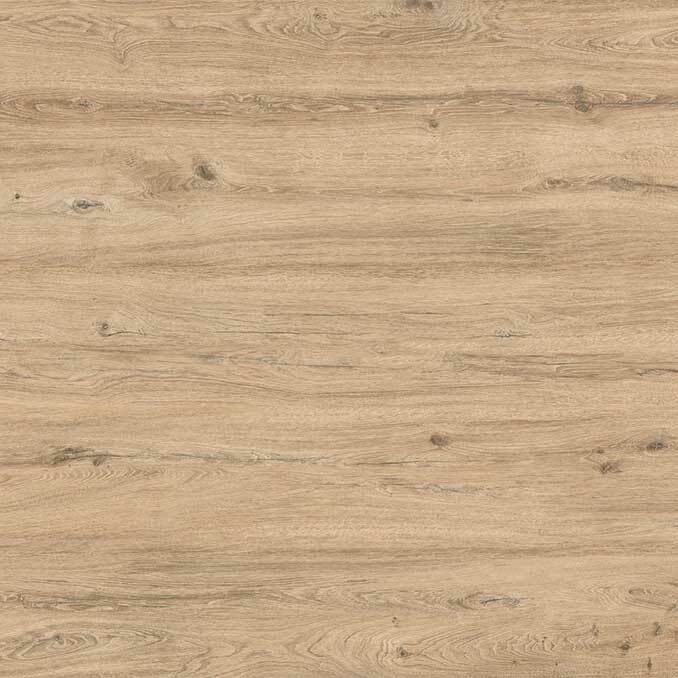 Designed with a light structure and a varnish developed ad hoc to give a feeling of softness to the touch, new additions to the Rovere Collection bring the warmth of wood with the advantages of porcelain. 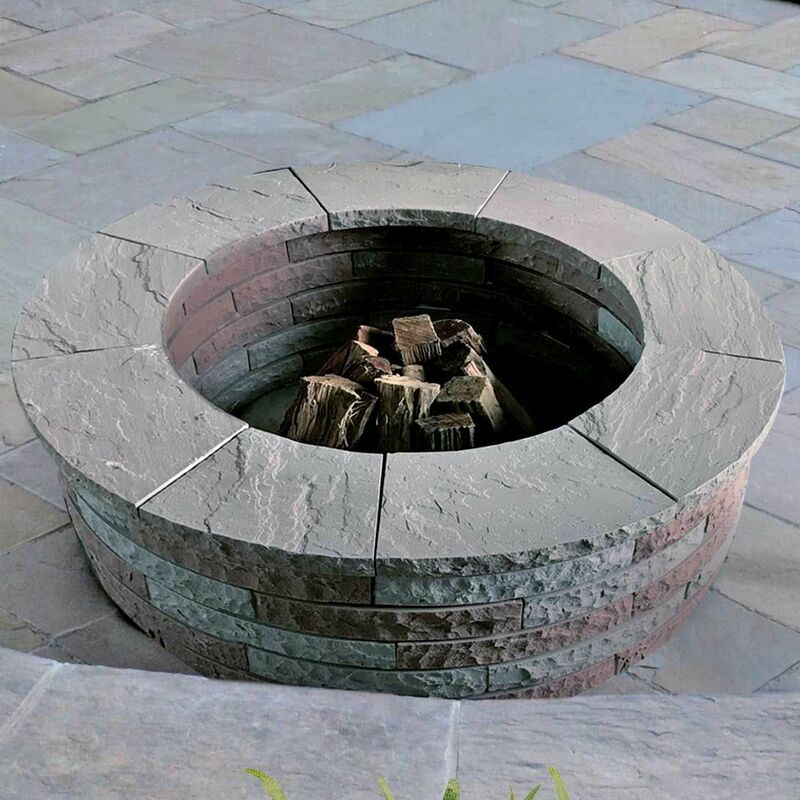 Natural Paving USA’s new 36 ½” pre-made firepits feature all-natural-stone construction with hand-cut pieces and include simple-to-assemble kits. 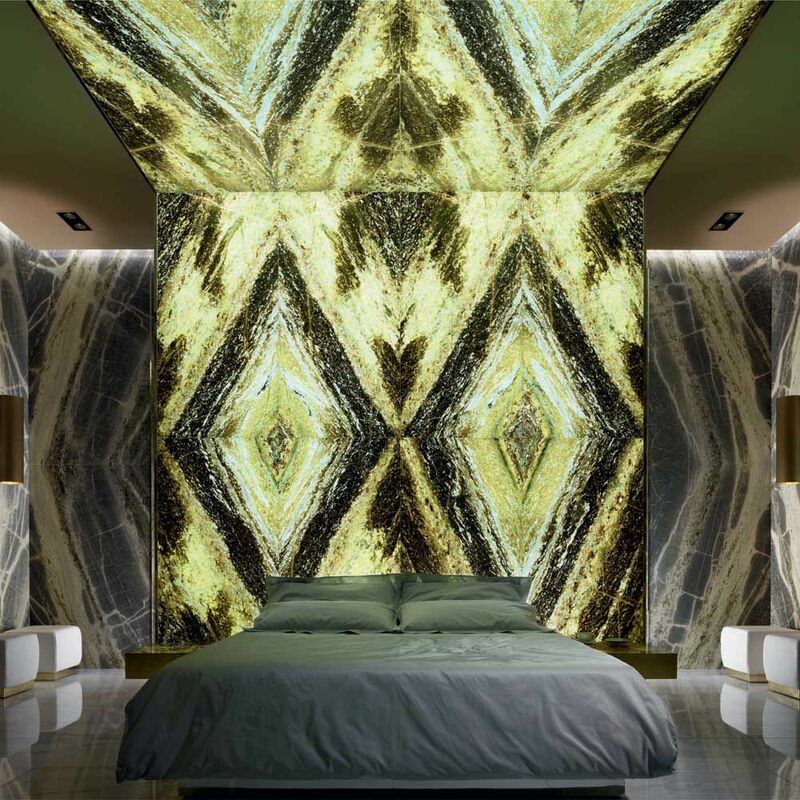 Two complementary natural-stone collections, Fragmenta Terrazzo and Marble Luxe, are both inspired by time-honored craftsmanship coupled with contemporary sophistication. 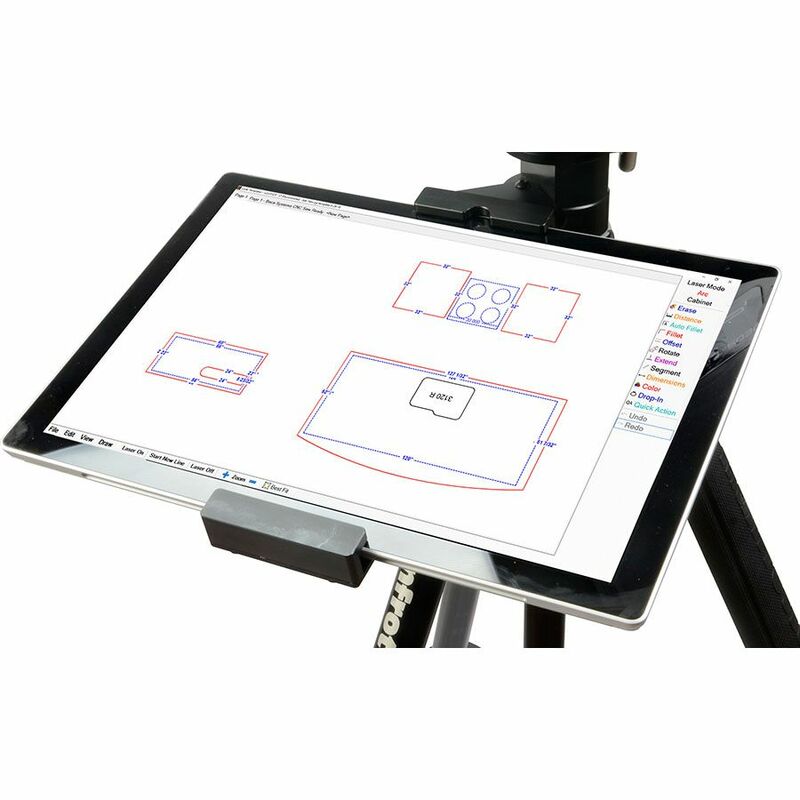 Laser Templator v526 is the latest version of the 2D measuring and templating software for its hardware counterpart LT-2D3D, with open/save speed increases up to 30X for large, complex files. 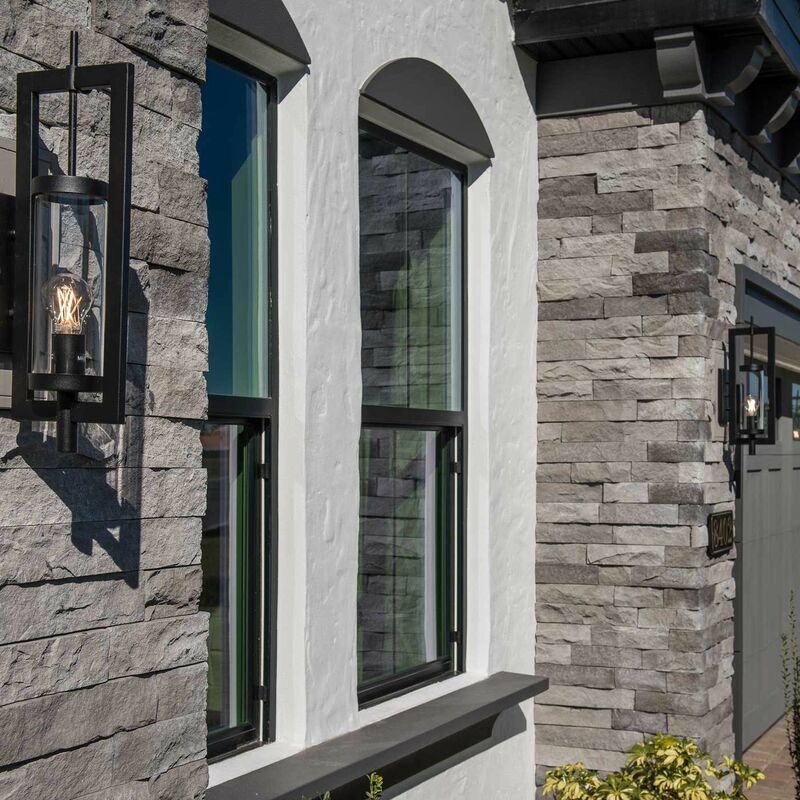 LedgeCut 33 offers 3″ height and 3 different lengths of 12″, 18″, and 24″ of stone for a natural and authentic appearance which is easy to handle, cut and install.. 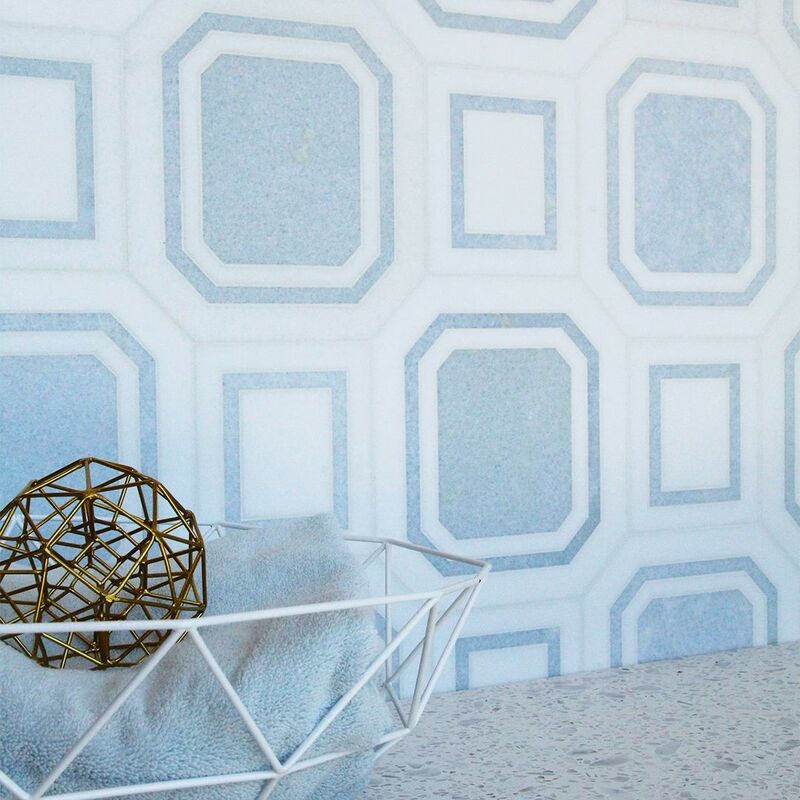 Created by interior designer Michael Berman, Studio Moderne Stone features three new profiles in 10 variations with Calacatta marble, steel gray limestone and a new Celeste blue marble fabricated by waterjet. 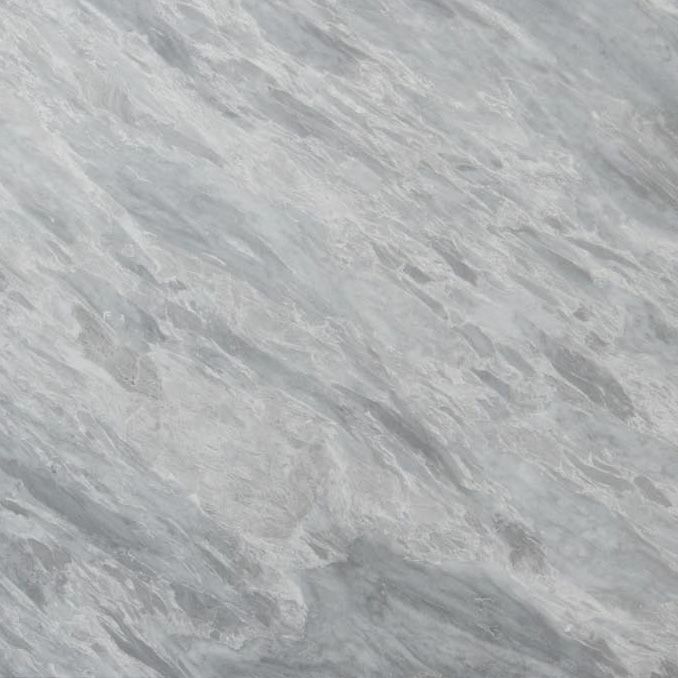 View the rolling collection of products and surfaces at ProductTalk's web home!